This weekend I welcomed my 11-year-old daughter in to the community of running. We ran a charity 5K for a local family whose son is battling a congenital brain condition. As we tackled hills, mud, and water during the trail run, I talked to her about why we were running the race-that above everything else, we were running to help someone, someone who was struggling with a disease and the pain that goes with it. I was so proud to see her cross the finish line, but even more proud that she started her racing days in a run to honor someone else, to do good, to be part of this community that does so much good for others. Running saved my life. There is no other way to say it, no simpler way to emphasize what this sport, this community, has done for me. 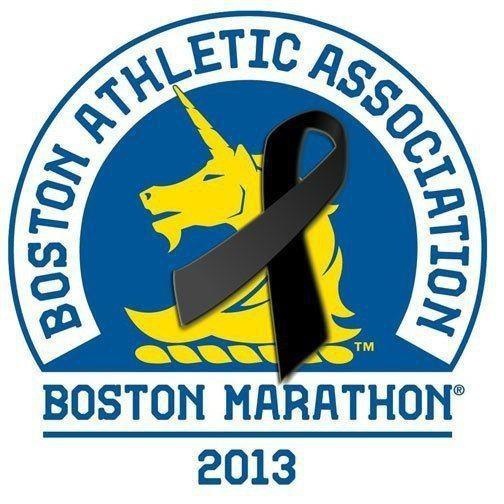 I am broken-hearted for all of those suffering in Boston right now, whether from losing a loved one, being injured or having their spirit shaken by the tragedy. I ran last night. 4 silent miles for those that are hurt. It was all I could think to do at a time like this. I’ll keep running and I’ll keep racing. I’ve never been more determined to cross the finish line. Previous Article And The Winner Is! That’s the spirit, don’t stop living. Don’t stop running. It may take some time for the running community to heal but when we do, we will be stronger than ever. Keep running!